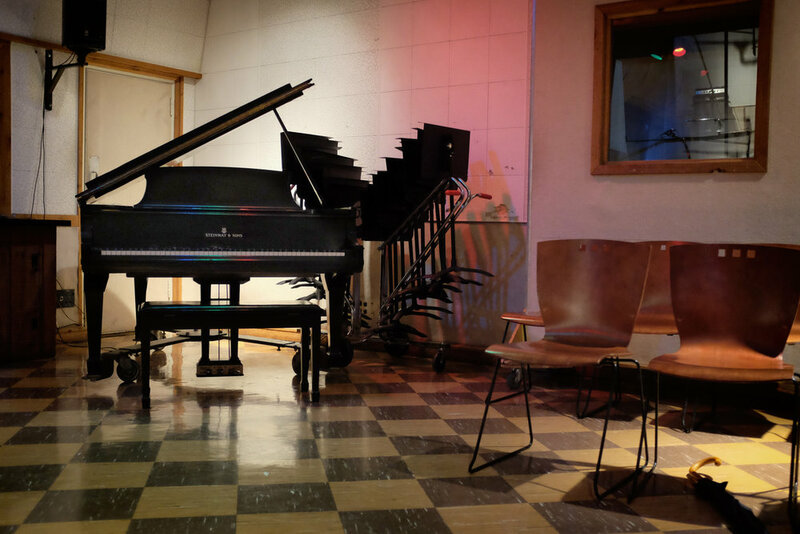 Inside the Nashville RCA Studio B you will find this old piano that has many stories written within its strings. One of those stories being Elvis Presley sitting behind the keys playing his favorite gospel songs surrounded by friends singing before actually recording a song or two. The studio was built in 1957 by Dan Maddox and used by many greats throughout the years up until 1977, the year that Elvis died. However, the closing had nothing to do with the King. The studio was already scheduled to close, ironically nearly a full year before Presley’s death. 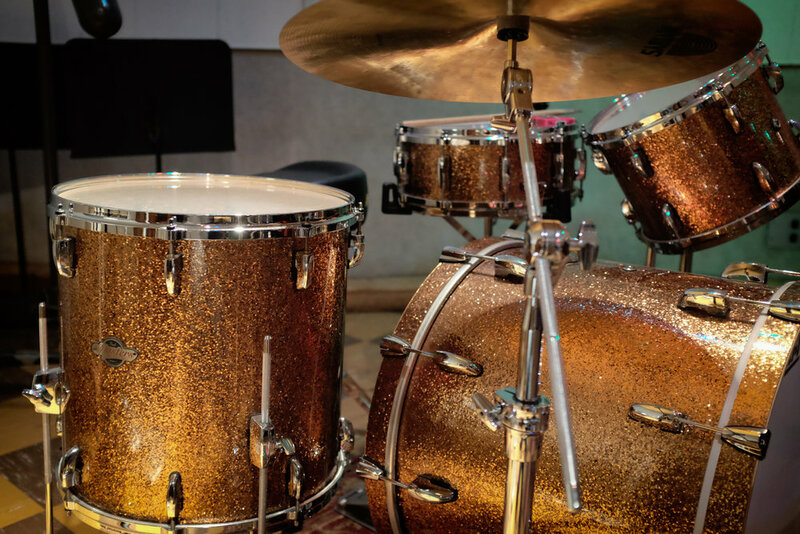 Today, the studio still stands and looks almost identical to the way it looked when the greats like Chet Atkins, the Everly Brothers and of course Elvis used it in the 60’s. In fact, most if not all of the equipment still remains within its small acoustically perfect walls.